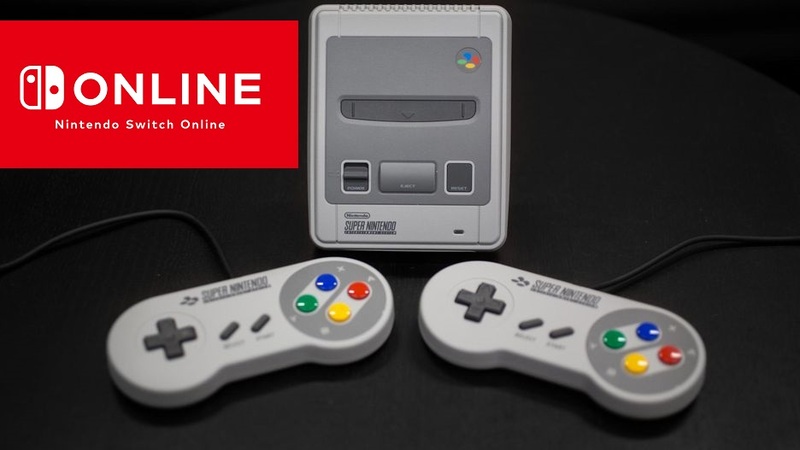 Earlier today, Nintendo released an update that added a few new titles to Nintendo Switch Online: Nintendo Entertainment System. Dataminers have discovered there were more changes under the hood that they didn’t expect – all mention of SNES games have been removed in the update. Some dataminers such as OtherEhm speculate that Nintendo might be adding the SNES games on a separate app, or could have decided to “bail out” instead. Whatever the case is, we’ll have to wait and see.